Couldn't resist putting on this cutie. He's a proper little dumpling! 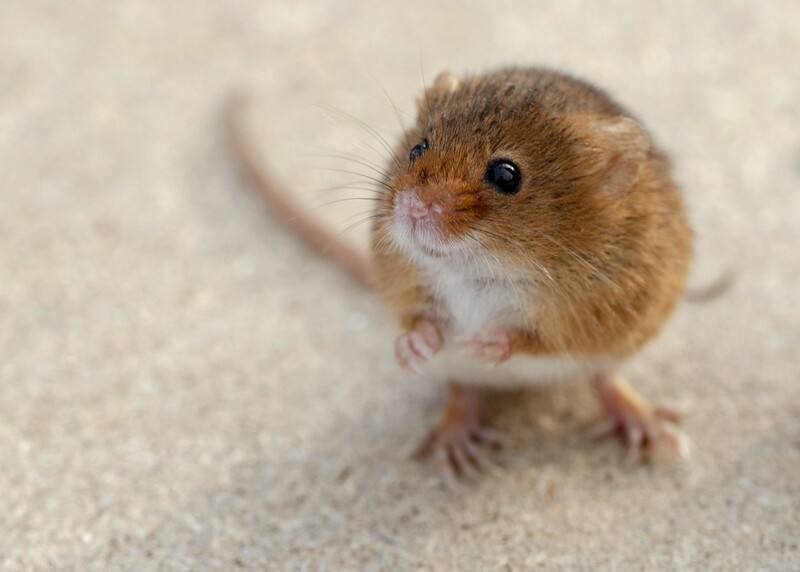 Not that I'm a fan of mice, but this little guy's very cute! amazing pose and perfect DOF! He’s so round and cute! so cute ... I saw a picture today of a little guy similar to this one that must have been someone's pet. They put him in an ice cream cone with a cherry on his head. His little head was sticking out of the cone. Blood on his nose sweet th8ng? Oh he is entirely too cute!! !